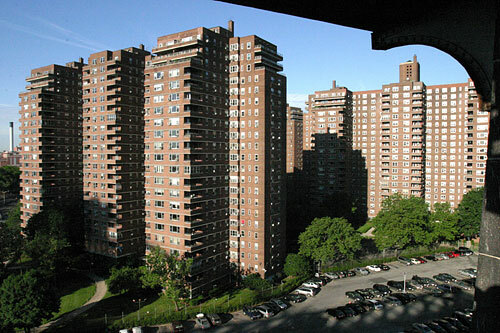 Hillman Housing Corporation, both located on the Lower East Side in New York City. The Lower East Side has experienced a renaissance in recent years with the increased demand for housing spurring on new construction and restoration projects. Not since the turn of the century, when the area was teeming with immigrants, has so much attention been paid to this modest area of Manhattan. New businesses and trendy restaurants have opened up side-by-side with the traditional discount clothing stores and kosher bakeries. The Lower East Side has become an attractive and desirable destination for young families and single professionals who are looking for value and quality. Affordable, comfortable and conveniently located to parks, shopping and transportation, this area is the talk of the town. Nowhere in New York can a family live more reasonably and securely in an environment and community which continues to nurture growth. Come see what all the excitement is about.